Elephant & Piggie in We Are Art! Home » Current Exhibitions » Elephant & Piggie in We Are Art! 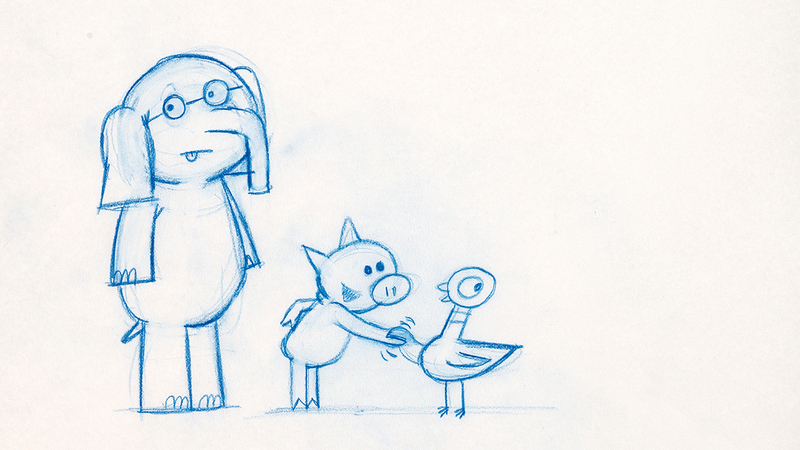 (detail) Mo Willems, Sketch for The Thank You Book (An ELEPHANT & PIGGIE book) (Hyperion Books for Children). Collection of Mo and Cher Willems. © 2016 Mo Willems. 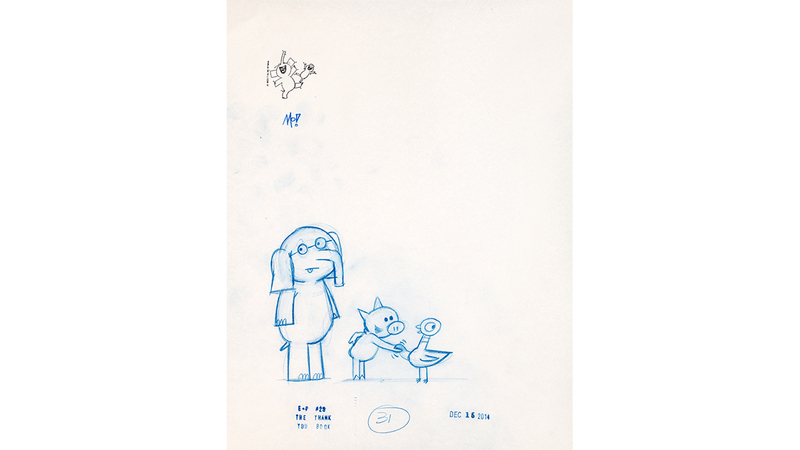 Mo Willems, Sketch for The Thank You Book (An ELEPHANT & PIGGIE book) (Hyperion Books for Children). Collection of Mo and Cher Willems. © 2016 Mo Willems. 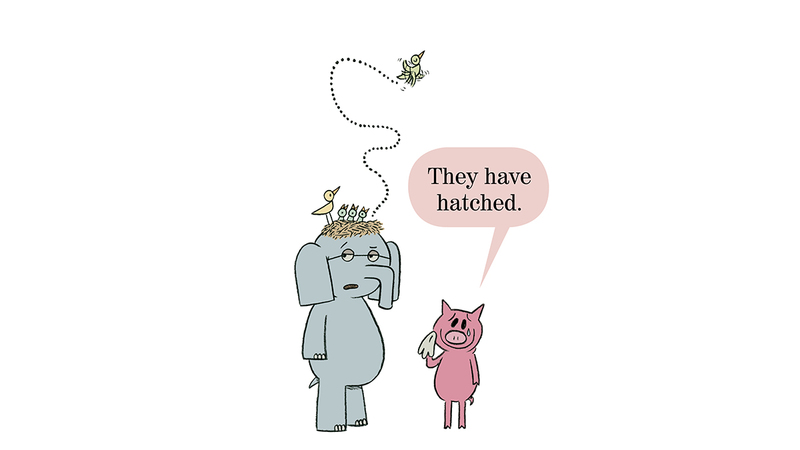 Mo Willems, Illustration for There is a Bird on Your Head! (An ELEPHANT & PIGGIE book) (Hyperion Books for Children). Collection of Mo and Cher Willems. © 2007 Mo Willems. Mo Willems’s best-selling, award-winning early reader series features best friends Elephant Gerald and Piggie, who are ready to hit the road in this special touring exhibition organized by The Eric Carle Museum of Picture Book Art. Since their debut in 2007, Elephant and Piggie have entertained millions of children and adults with their hilarious escapades that impart valuable lessons on manners, empathy, emotions, and—most importantly—friendship. Elephant & Piggie in WE ARE ART! 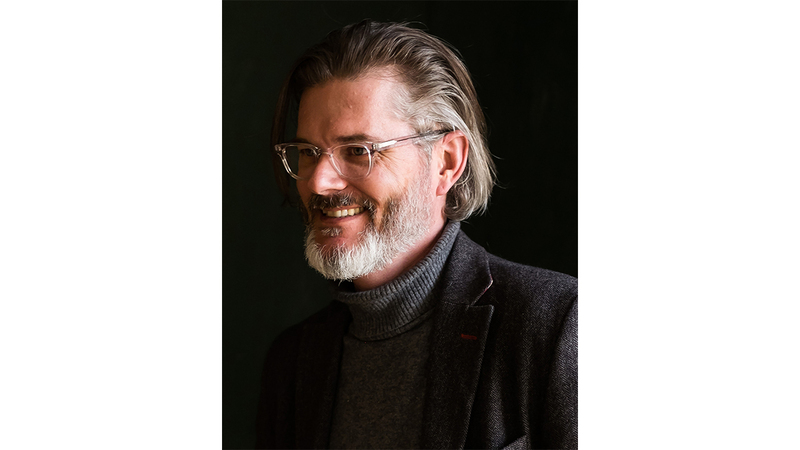 (A Mo Willems Exhibition) is organized by The Eric Carle Museum of Picture Book Art, Amherst, Massachusetts. Fenimore offers special Elephant & Piggie storytimes for children and families each Saturday through the exhibition.